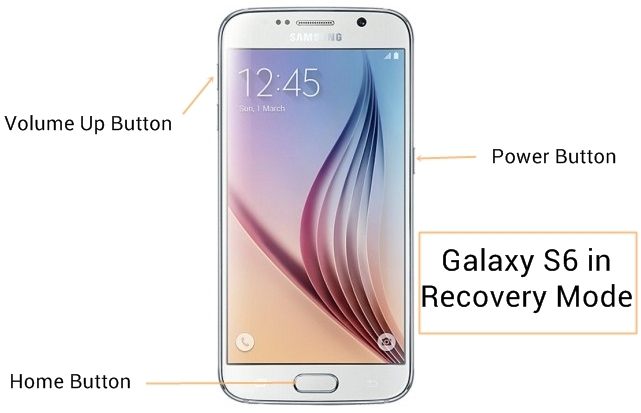 If you own Samsung Galaxy S7 smartphone and wanted to sale it to some one or if it’s performing very badly with slow response then you got to factory reset the device once. If you are not unable to activate your device, then Factory Reset might work for you. The factory reset is one of the default Android properties included under Settings but for Samsung’s TouchWiz it’s a little bit different and requires one or more taps than the Stock Android. From the Galaxy S7 home screen launch the menu and then straightaway head to System Settings. Under Settings you will find the option of Backup and Reset. Next you will find the option of “Reset to Factory Settings”, tap on it. Now tap on “Reset Device”. Your Galaxy S7 phone is reset to factory defaults. You will have to provide your Google Account again. This is a soft reset option, there is also a hard reset option for which you need to follow the process mentioned below. Press and hold the combination of Power button, Home button and Volume up buttons together on your device. 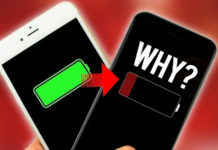 Once you are through the recovery mode, you just need to go through and select “Wipe Data/Factory Reset” option using the Volume UP or Volume Down button to navigate. Finally confirm the action by selecting the option “Yes—delete all user data”. 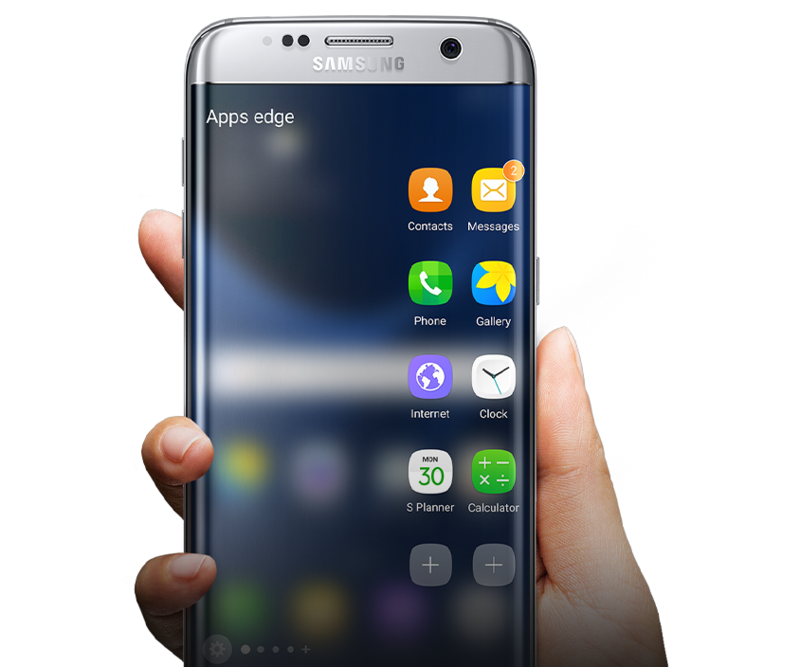 This guide is also applicable to all models of Samsung Galaxy S7 Edge, Samsung Galaxy S7 Duos as well.